If you’re in need of tree service in New Brunswick NJ and the rest of the Middlesex County NJ area, the only name you need to remember is Raritan Valley Tree Service. We’re dedicated to ensuring that the trees on your property receive all the attention and care they need to continue thriving for years to come. We’ve been working in the local area since 1981, so you can be sure you’re working with a knowledgeable and experienced team. Making sure you have a top tree service contractor on your side is essential for your property’s long term health. Your trees will ensure that your property looks its best and holds its value. In addition to this however, you need to consider the safety issues that come with trees when they don’t receive the proper maintenance. Calling an expert now can save you a great deal of time, money, or even potential injury down the road. 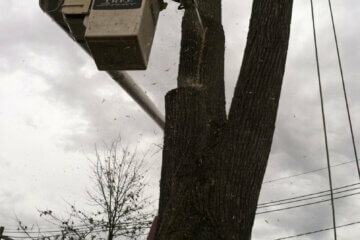 Need tree removal in New Brunswick NJ or the rest of the Middlesex County NJ area? We’ve got you covered. This is a complex process that can be extremely hazardous when it’s not performed properly. 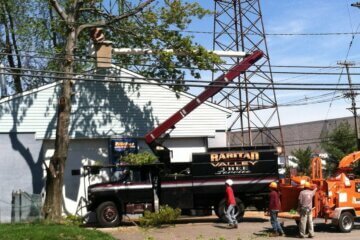 This is why you always want to have the experts at Raritan Valley Tree Service on your side. 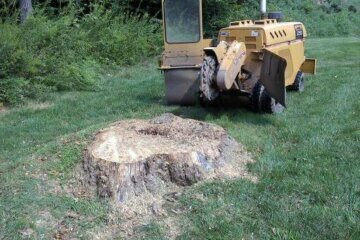 We’ll make sure any problem trees are removed safely and effectively, and will even perform stump removal when it’s over. 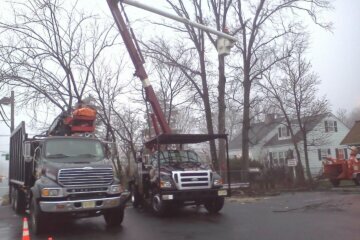 As a top choice for a locally owned, full- insured, and licensed tree service contractor serving the New Brunwsick NJ area, you can depend on our team to arrive promptly and work efficiently. Our tree maintenance teams are friendly and knowledgeable, so feel free to ask them any questions about the care of your trees. 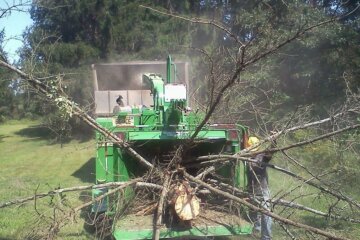 We use only the latest tree maintenance equipment and our team stays current with the latest state-of-the-art tree care techniques. 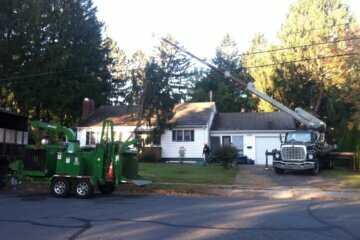 When you’re looking for tree service in the New Brunswick NJ area, make sure you work with a professional you can trust. 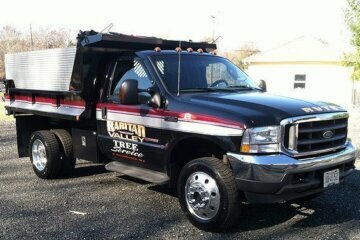 Call 732-422-0351 to schedule an appointment with a tree care professional at Raritan Valley Tree Service. Set up easy recurring appointments to have your trees checked on and maintained. 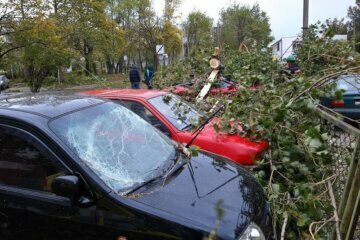 We are fully licensed, bonded and insured. NJ Contractors License # 13VH05241700. We take pride in the work we do. Each project is finished both on time and on budget. We offer free estimates for our services, and will provide you with an accurate quote.